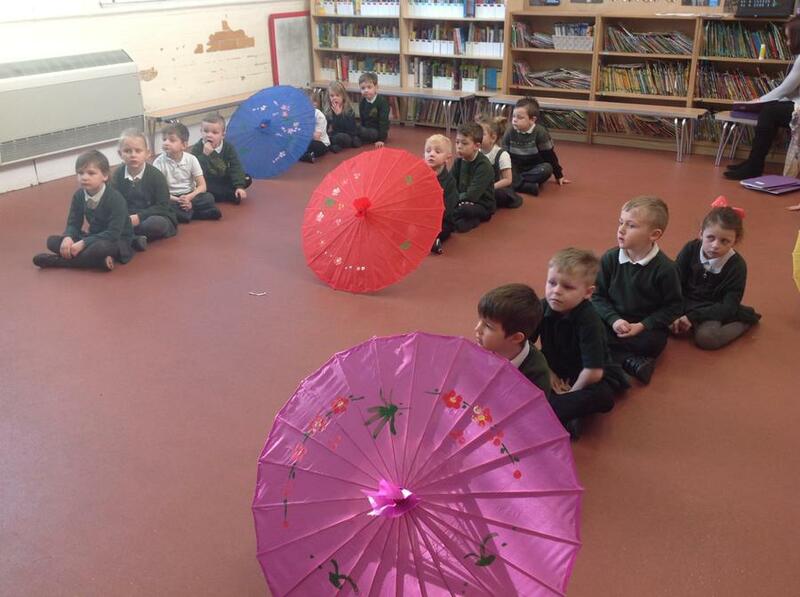 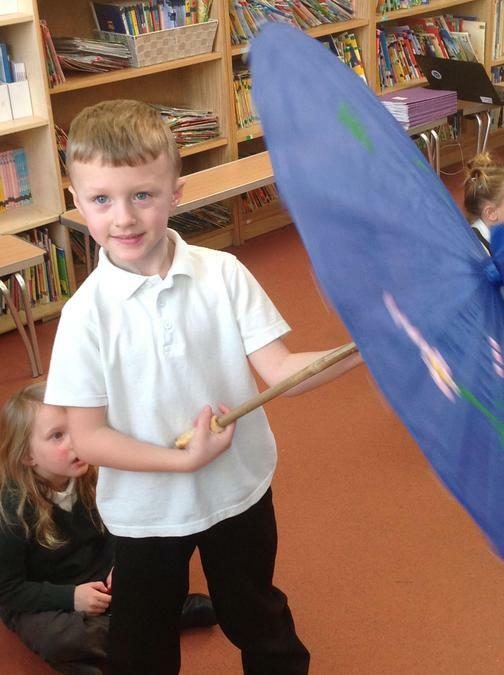 Hello and welcome to our Willow Class. 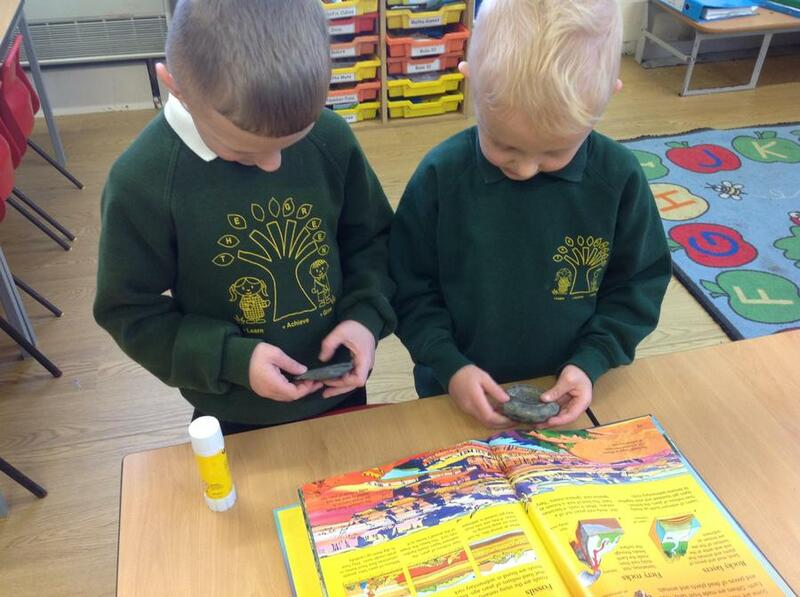 There will be lots of photographs and information here to keep you in touch with what we’ve been up to in our class, so please remember to take a look every now and then. 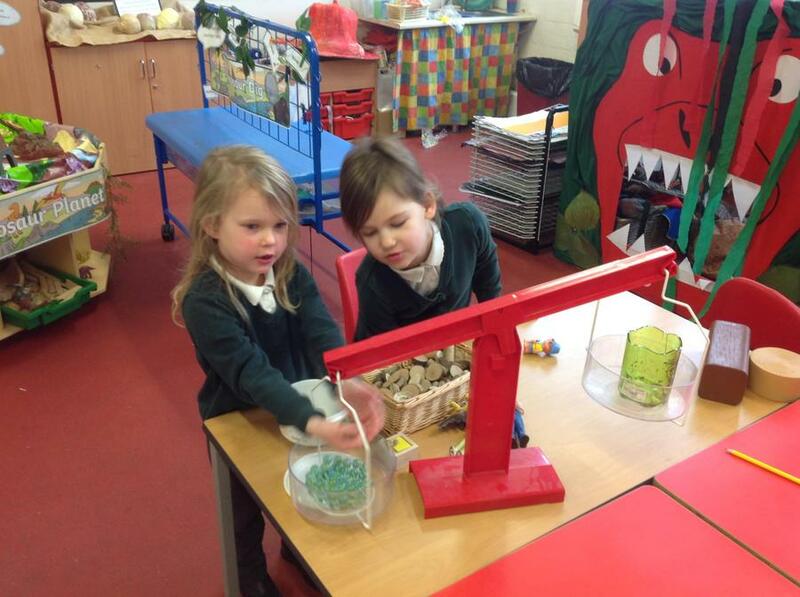 Please remember to bring in a water bottle every day with your child's name on it. 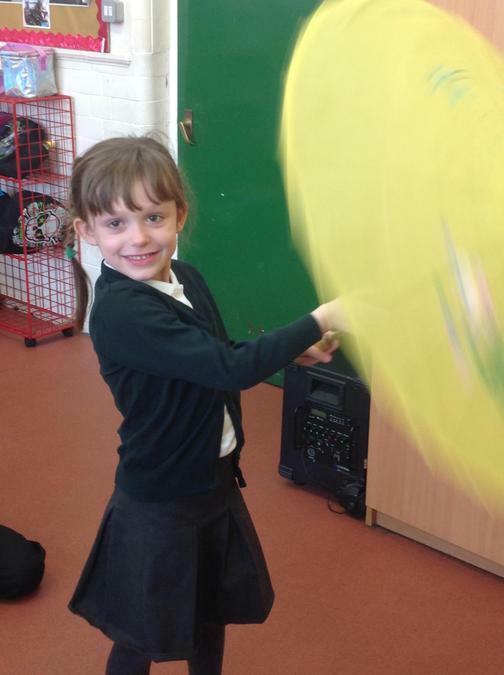 PE takes place every Tuesday afternoon. 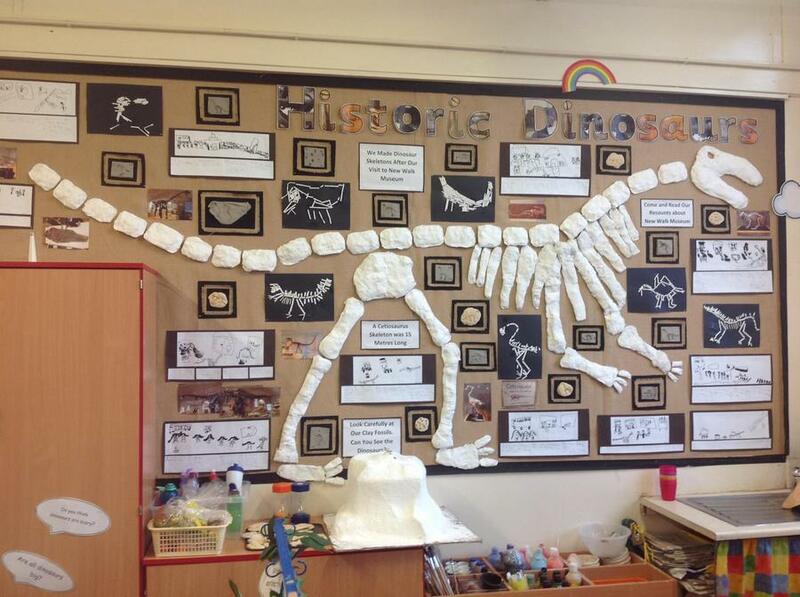 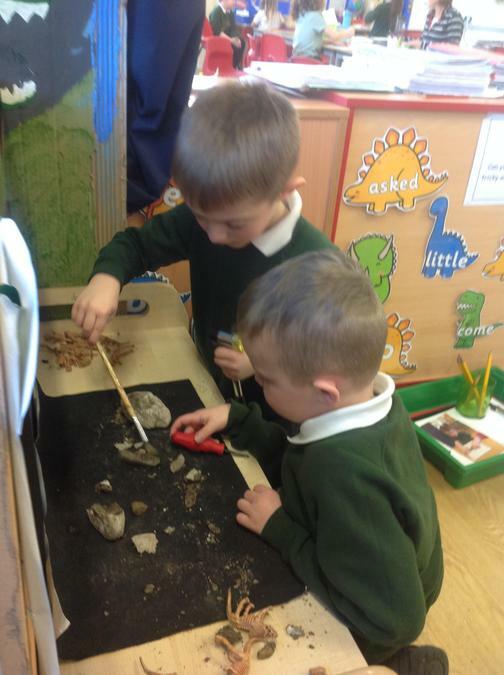 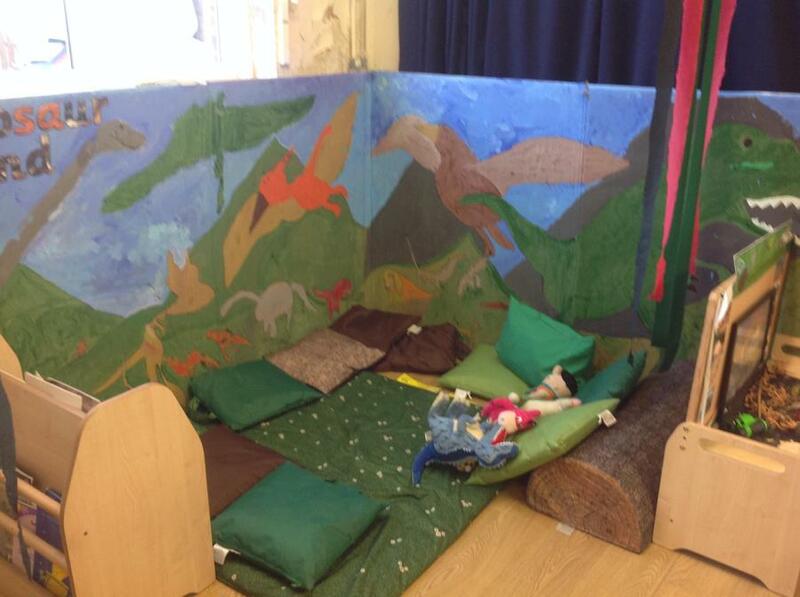 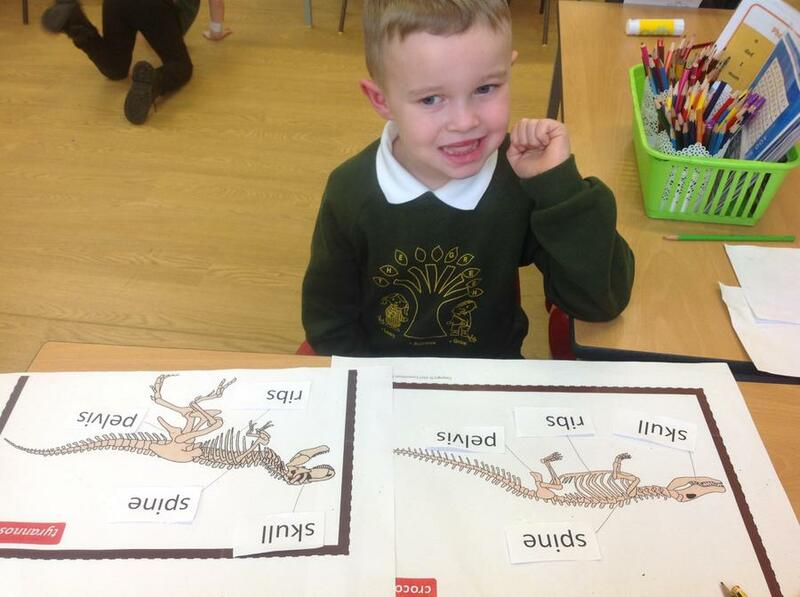 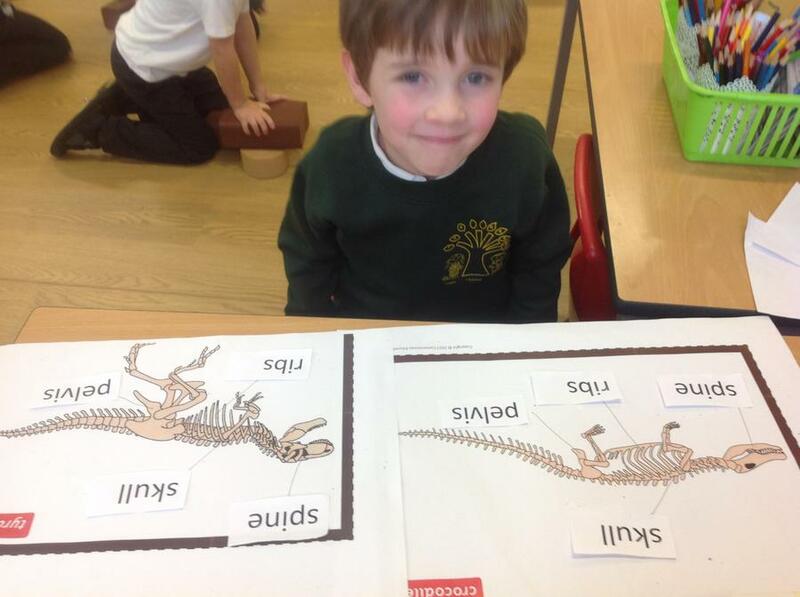 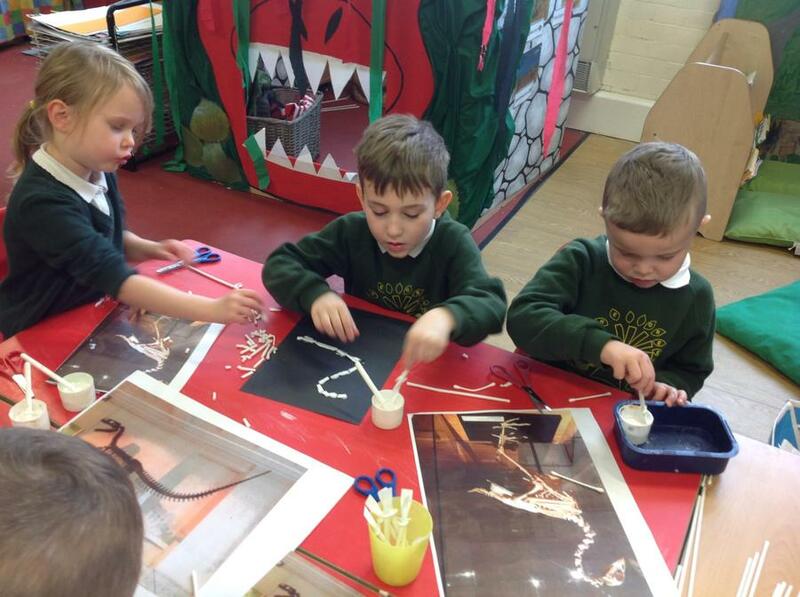 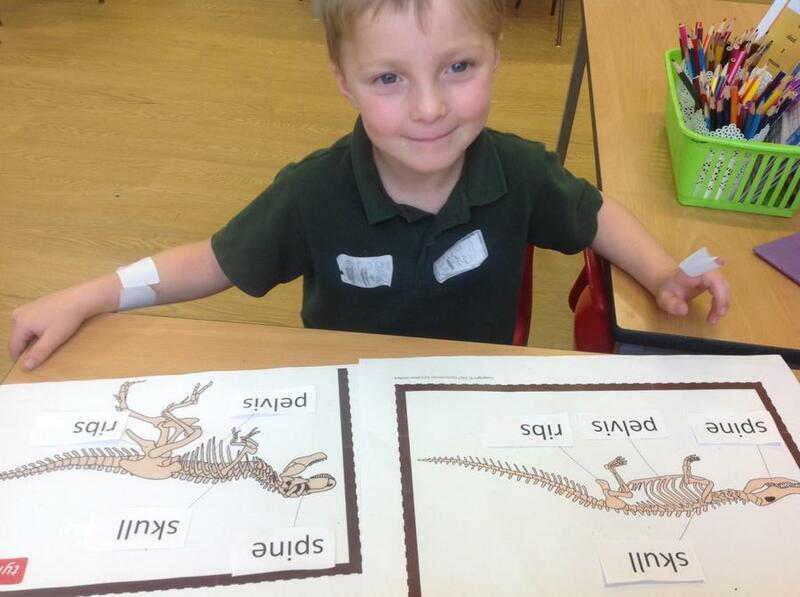 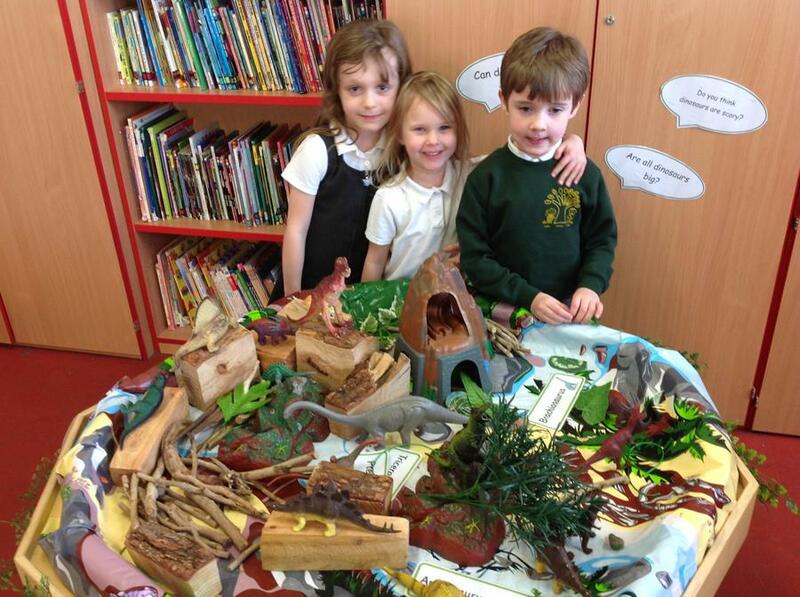 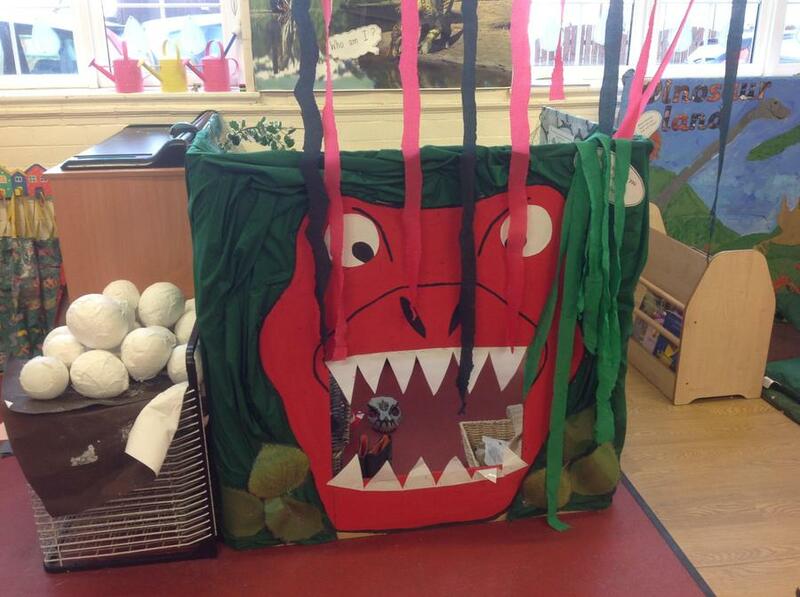 We have been very busy this term finding out about DINOSAURS! 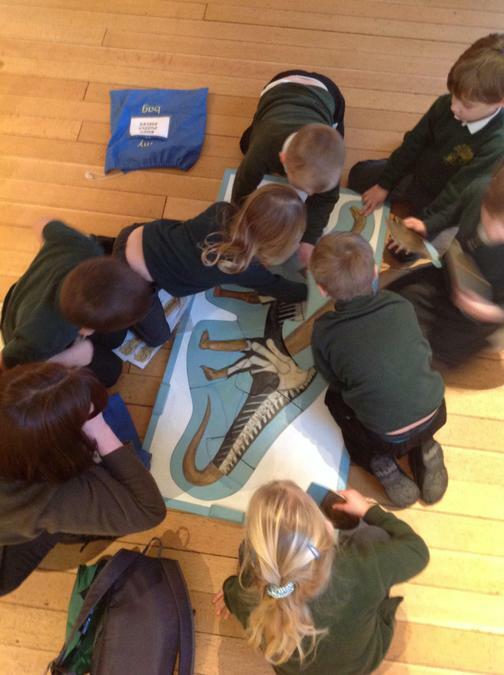 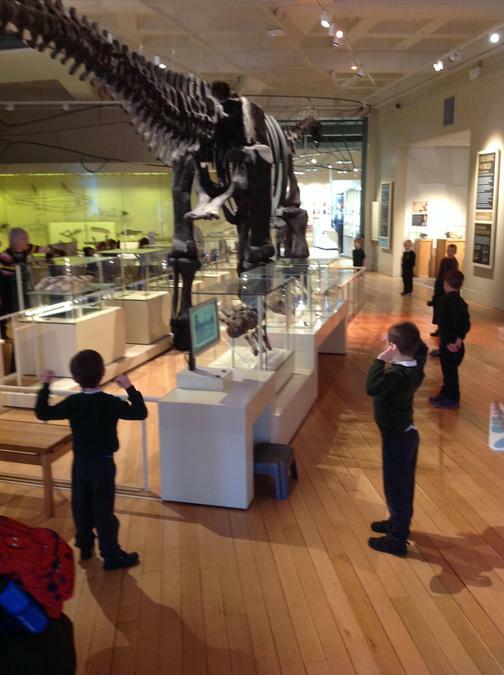 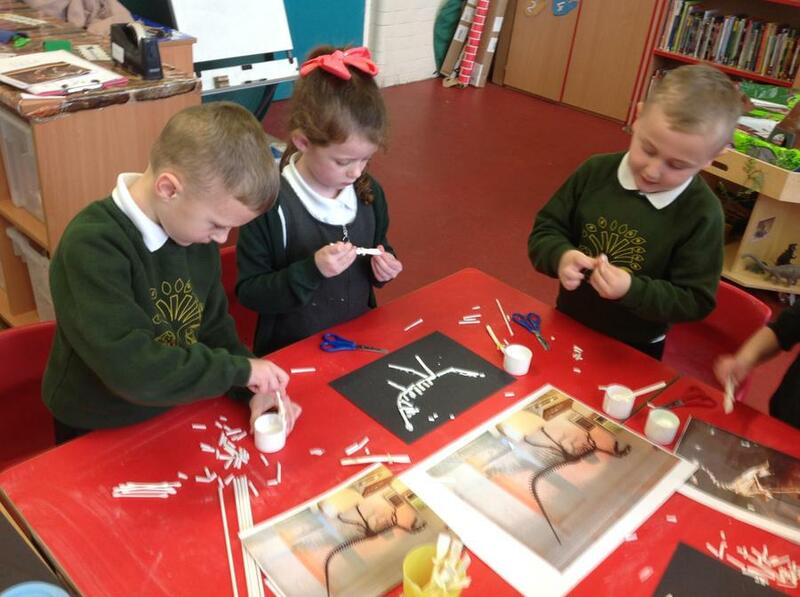 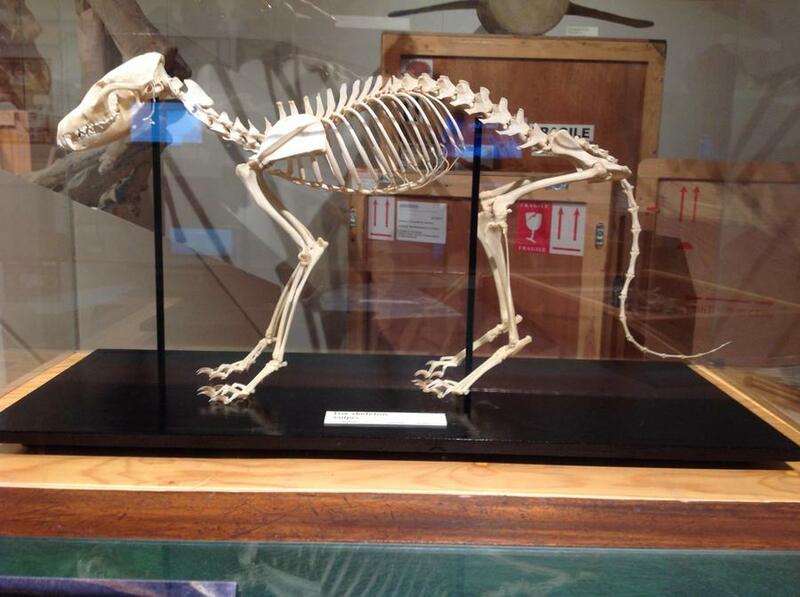 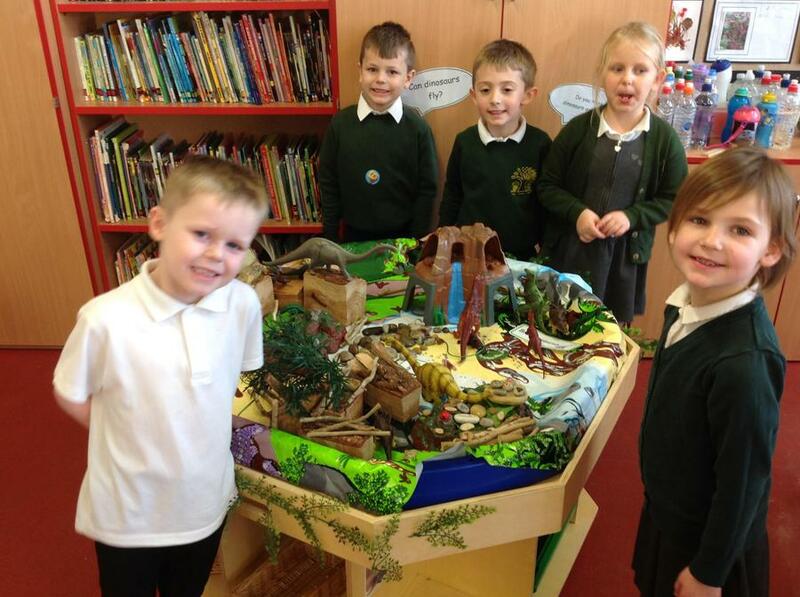 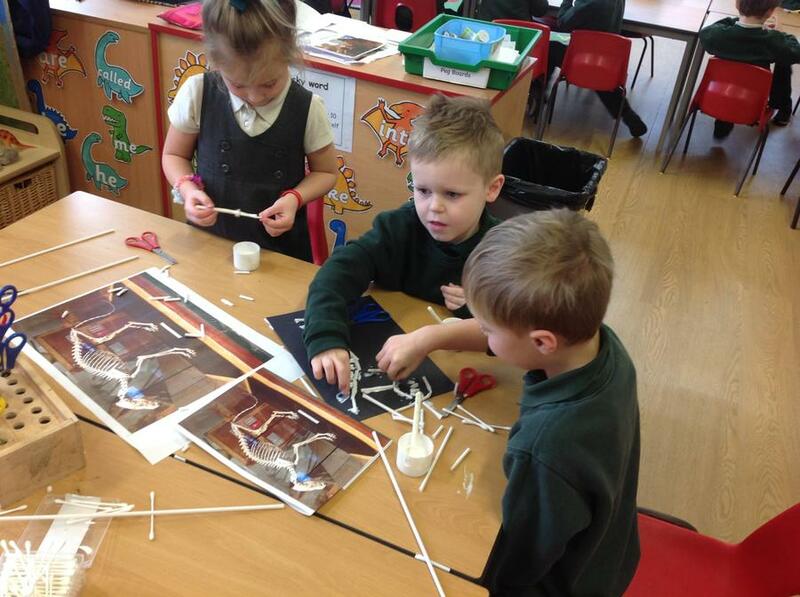 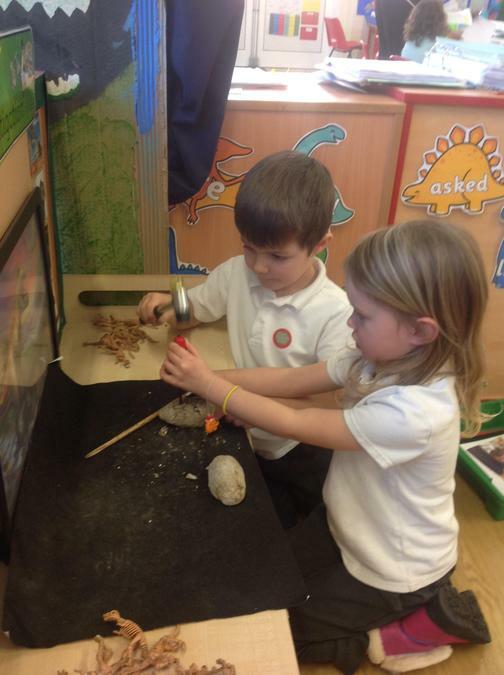 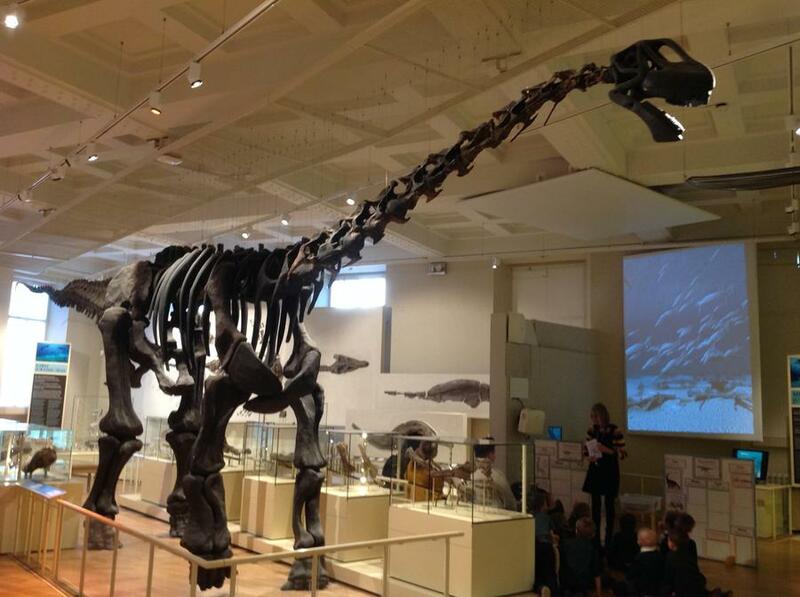 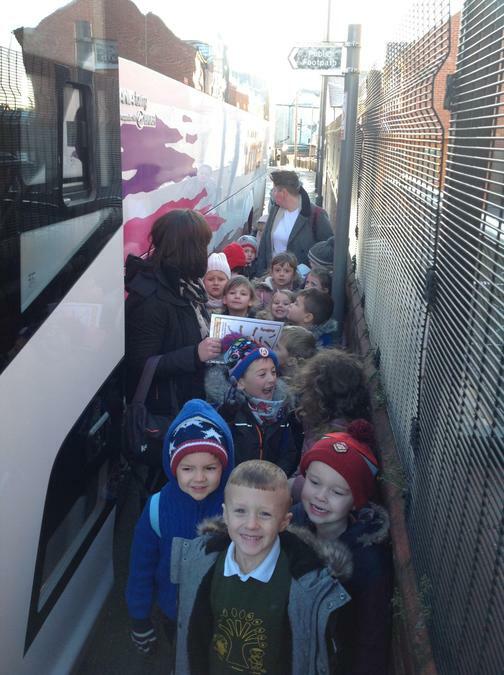 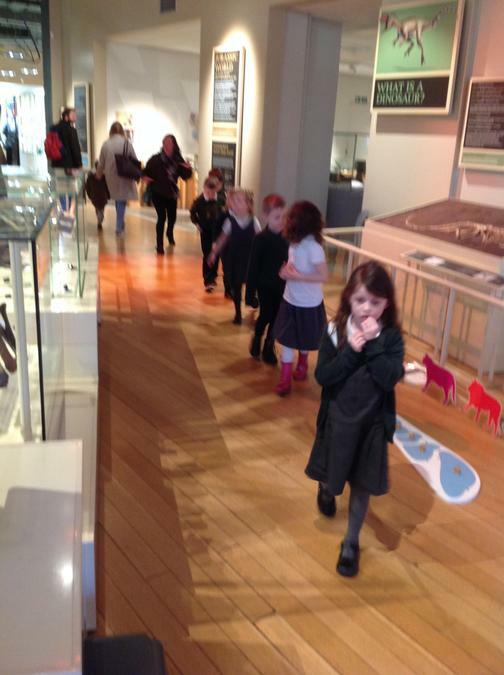 We loved our trip to the Dinosaur New Walk Museum and exploring our dinosaur areas in the classroom. 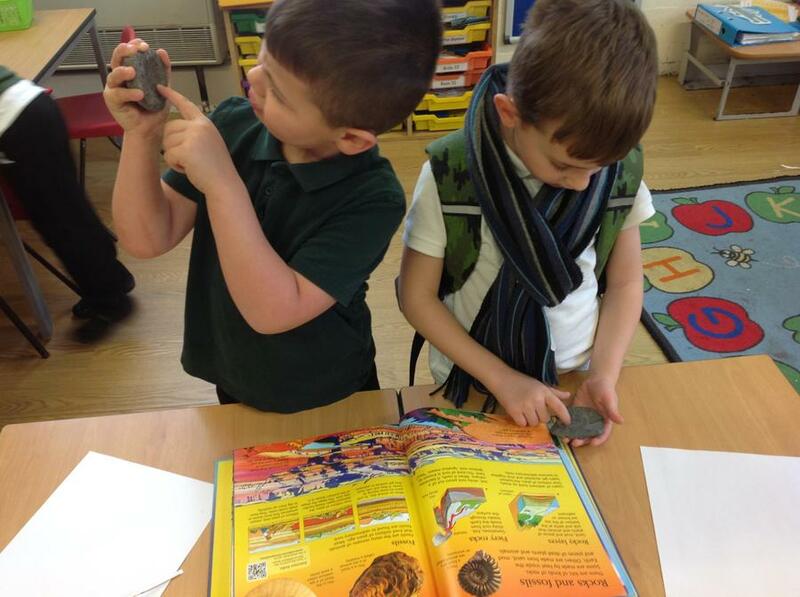 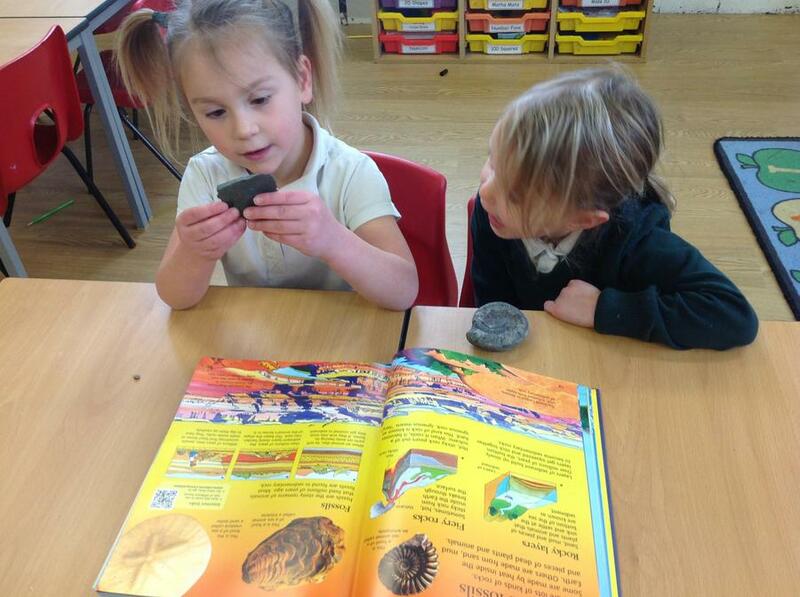 We have learned lots about dinosaurs, fossils, eggs, Mary Anning, life in the dinosaur times and much more. 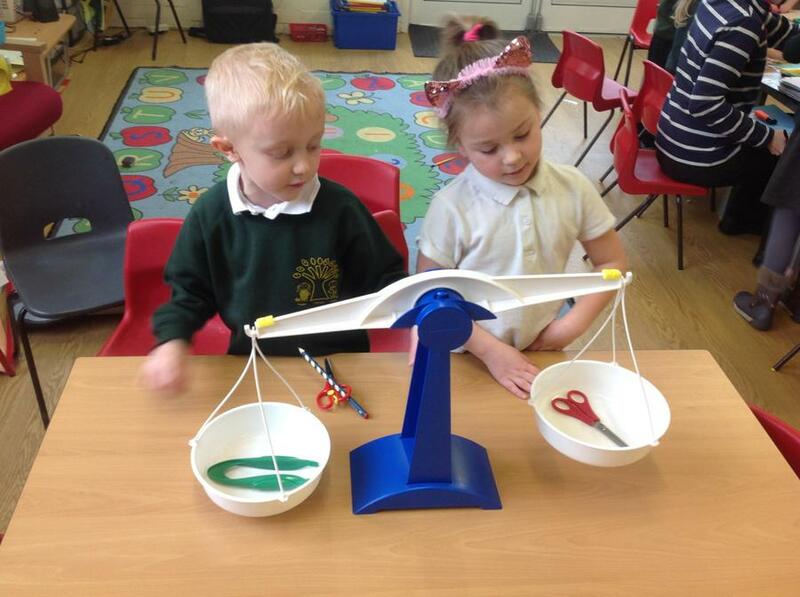 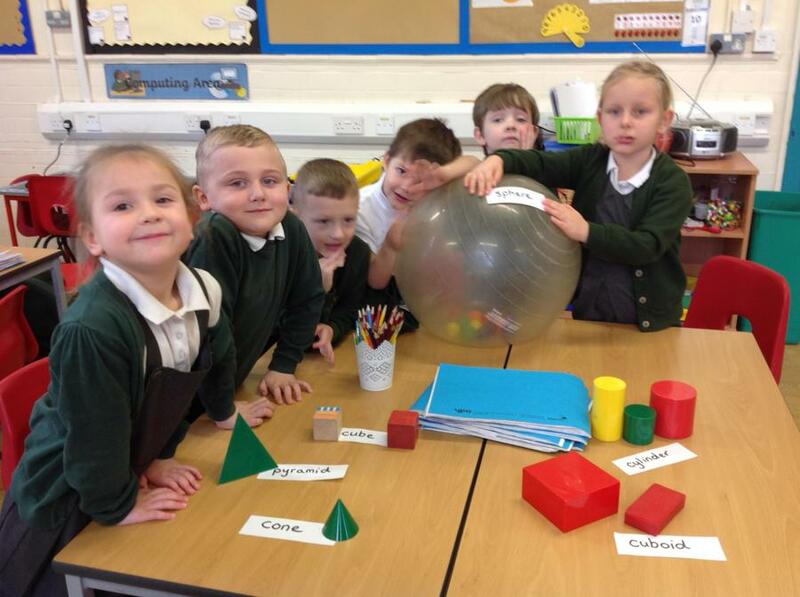 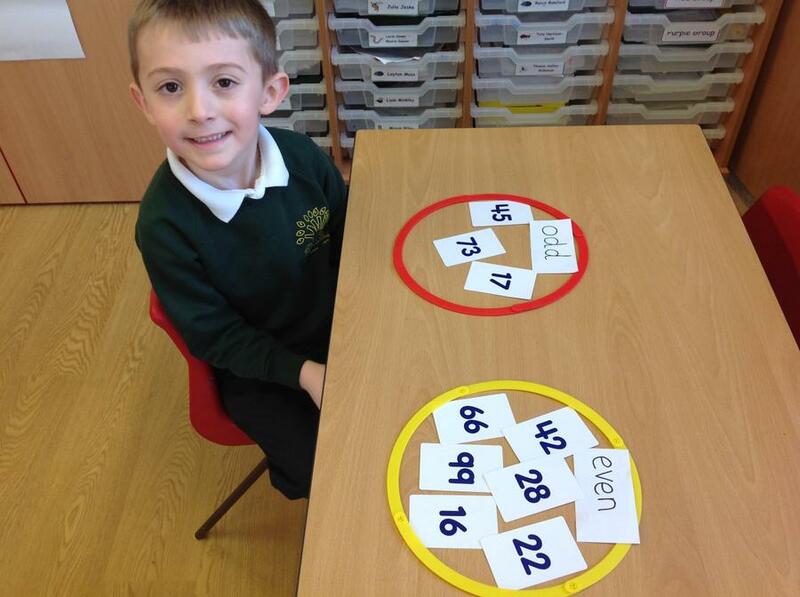 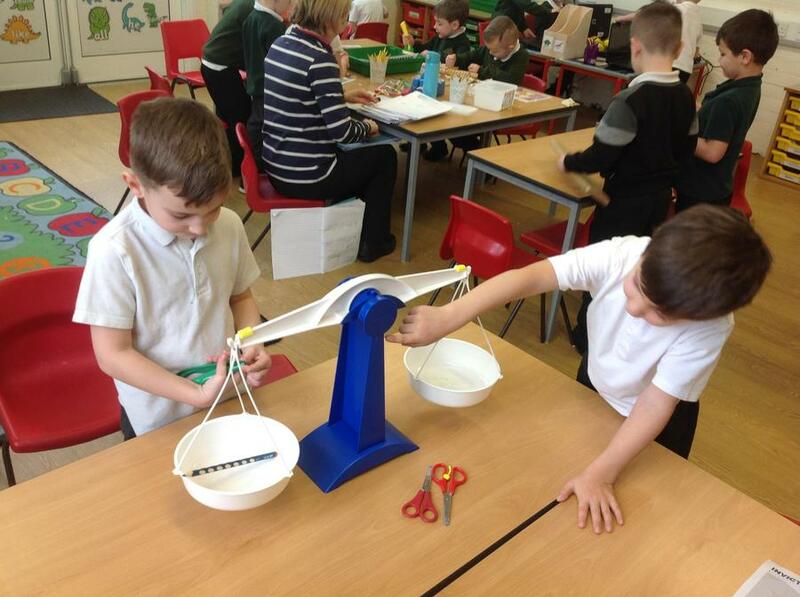 We've enjoyed lots of 'hands on' learning in mathematics. 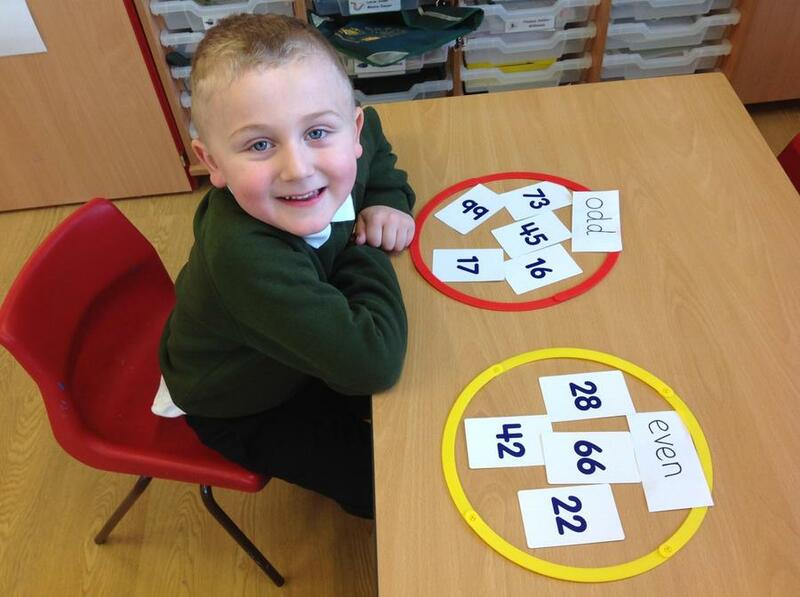 We have been learning about addition and subtraction, odd and even numbers, ordering and place value, properties of shapes, weight and even fractions! 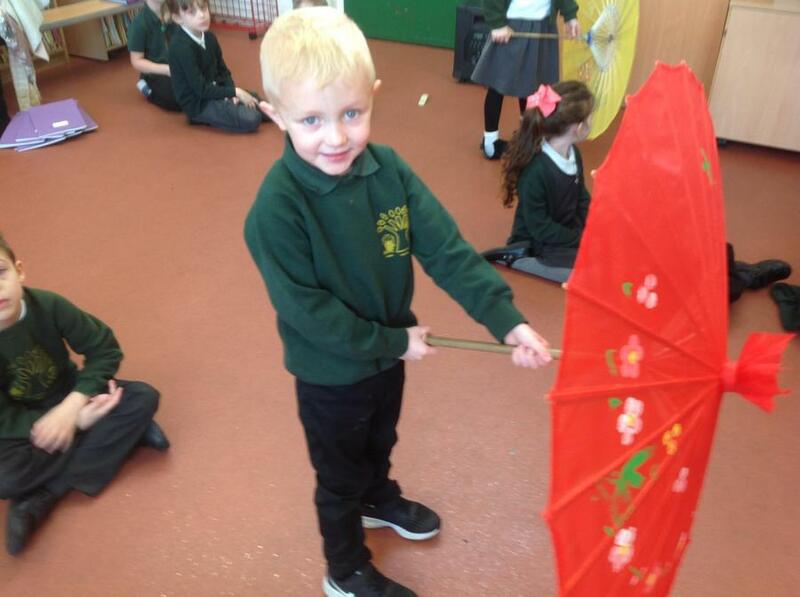 In literacy we've enjoyed lots of role-play and putting on lots of plays for the rest of our class, poetry, similes and much more. 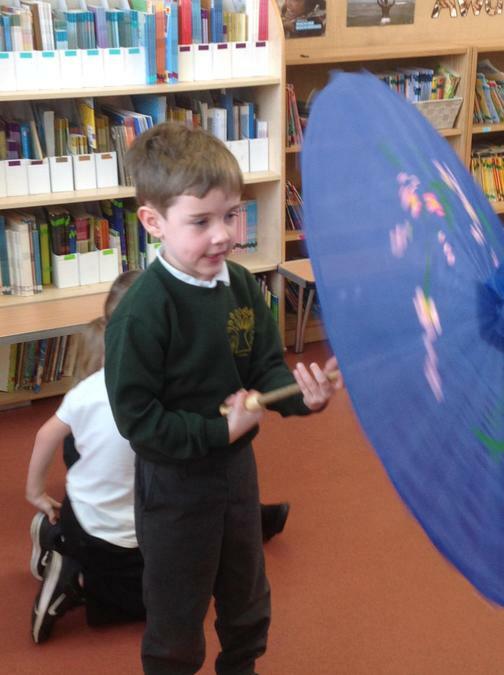 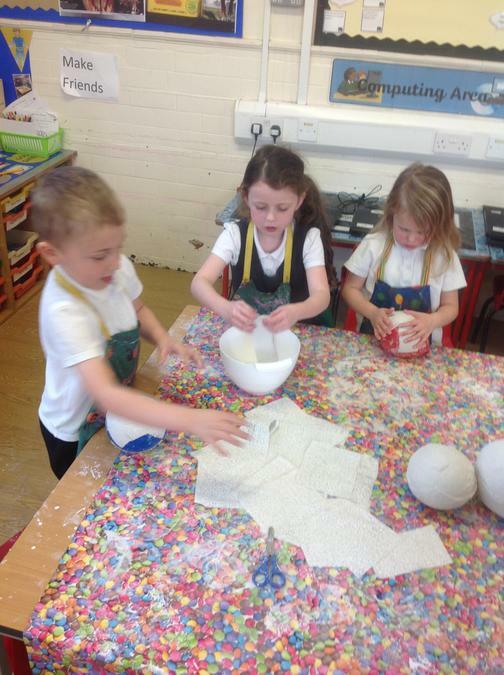 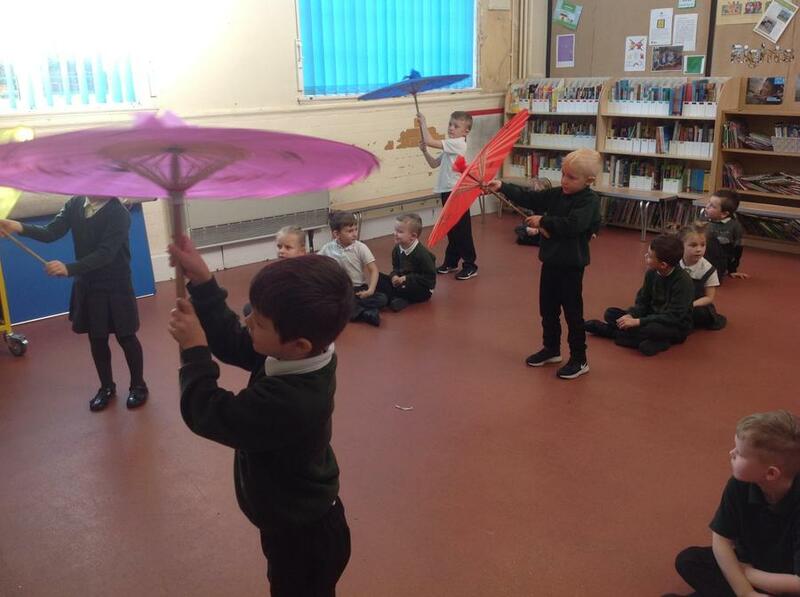 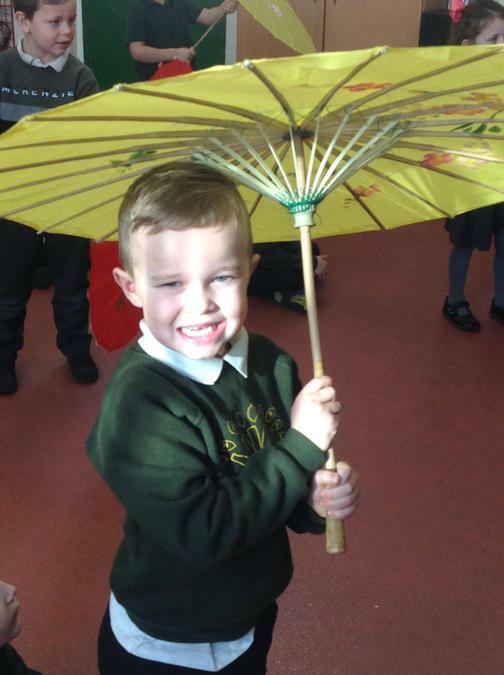 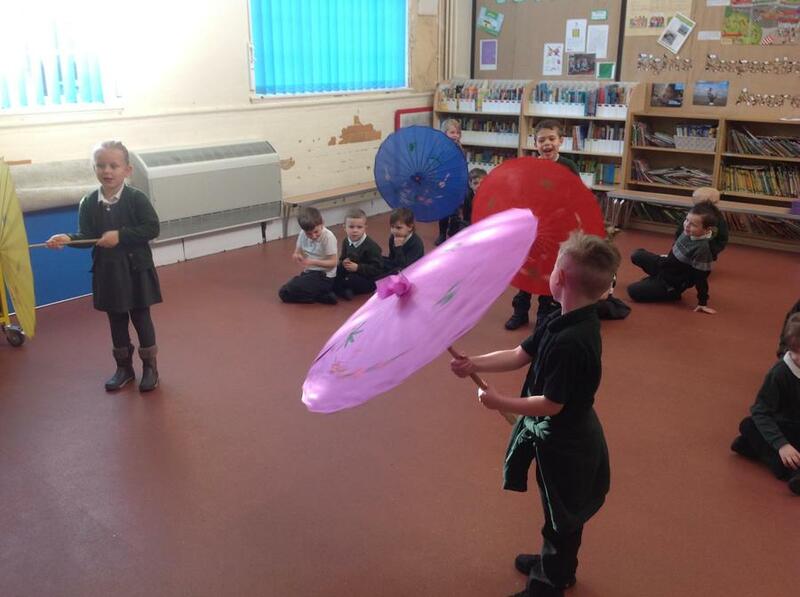 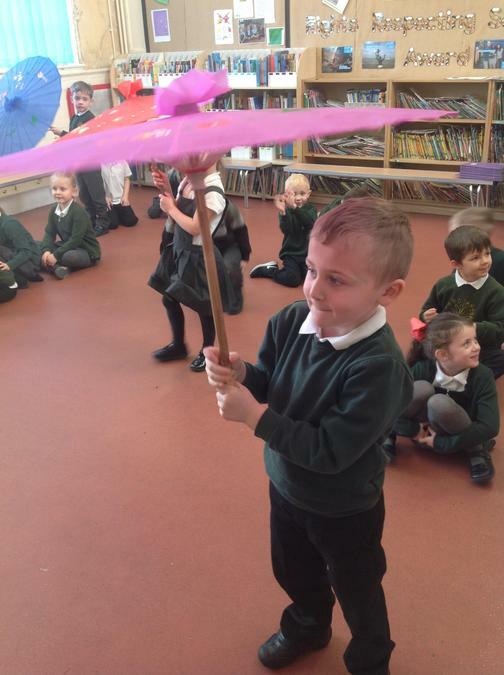 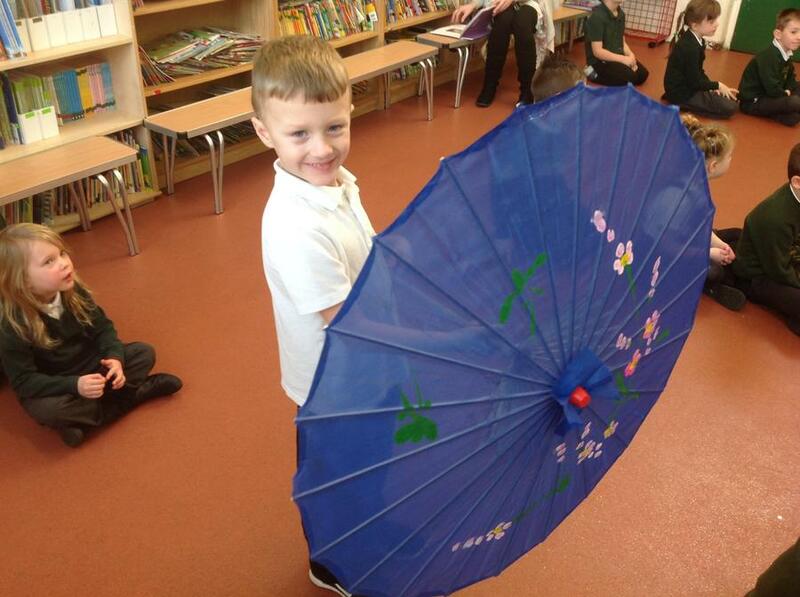 We hope you enjoy a selection of photographs to show you all our fun learning over the last term. 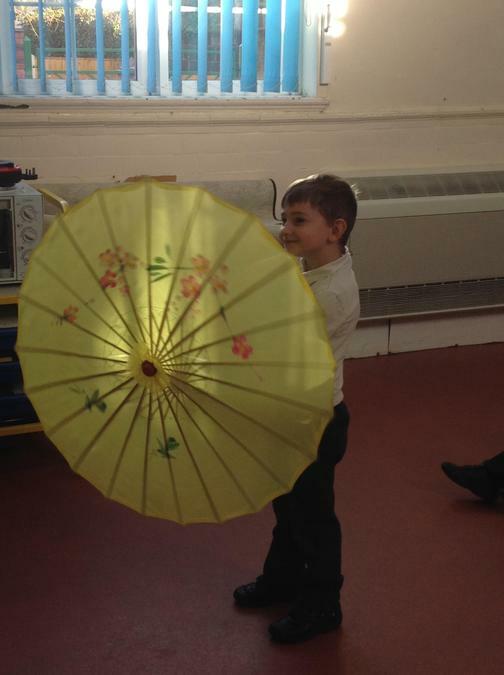 Our topic for Spring 2 is 'BRIGHT LIGHTS, BIG CITY'.